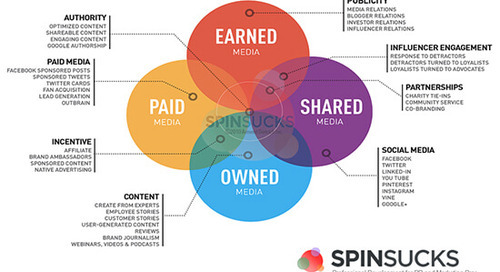 A dive into the data and technology evolution of earned media. One of the biggest challenges faced by marketers and public relations professionals these days is creating enough high-quality, interesting content to keep the attention of blog visitors and social media followers. When it comes to feeding the content beast, there is never enough. We’ve noticed that there is one source of content and inspiration that agencies frequently over look. 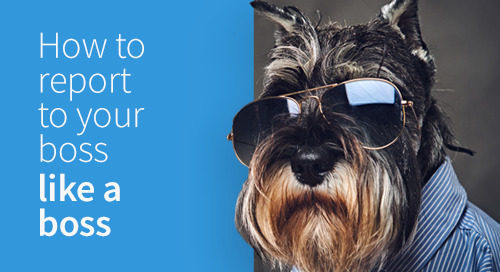 Your client’s content. In order to benefit from the content that your client creates, it is important to be plugged into their content marketing strategy even if it is handled in house or by a different agency.  It is useful to work together with clients to determine how you can promote, republish or repurpose their content for your own distribution channels. 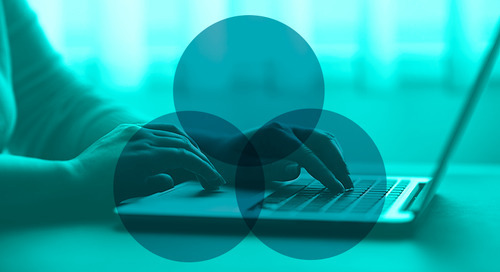 If you work with clients on content creation, you can also leverage the success of that content to build credibility and social trust for your brand. For example, why not write a blog about the top performing content you created for your clients this year and why it worked. 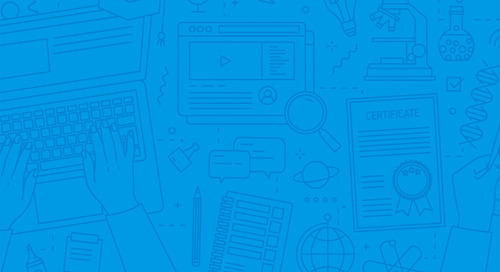 Your readers may be interested in the anatomy of an effective press release or why a particular infographic was shared by so many LinkedIn users. 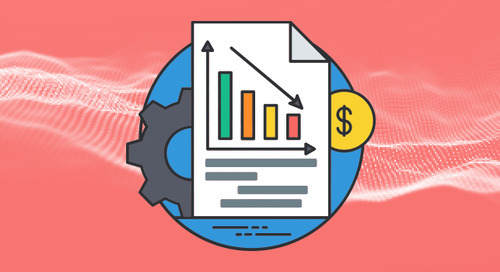 Leveraging your client’s content to promote your own brand is an excellent way to get more bang for the buck and ease the burden of content creation. 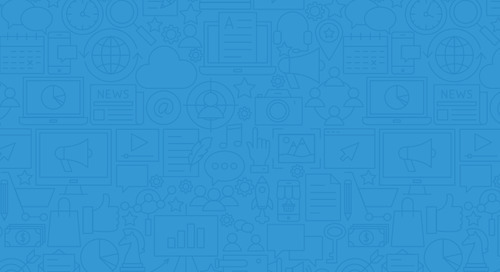 See what the next generation of PR Software looks like today! How Can PR Help Launch a Product? 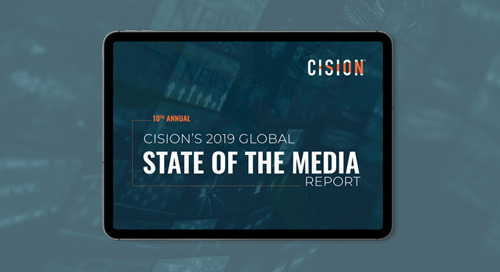 A few of the top takeaways from Cision's 10th annual State of the Media Report. Despite everything, it seems that trust might be on the rise. The latest in our Take 5 series, talking all things PR and digital strategy with Founder and CEO of T3, Gay Gaddis. Influencer Graphs are the future of influencer marketing. Here's why, what they are, and how your brand can use them. 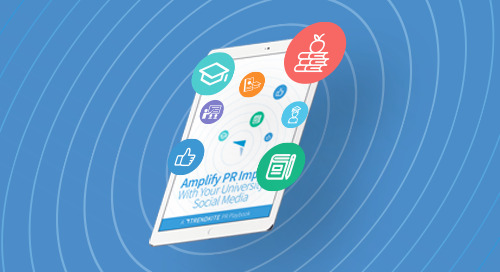 Here's how higher education can tap into PR strategies for the age of digital PR. 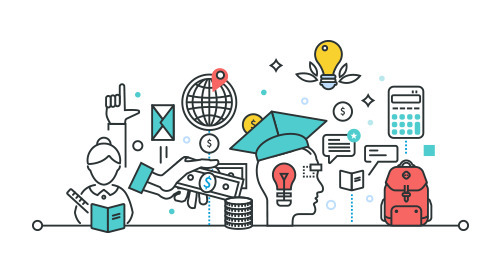 Any industry can tap into the audience-boosting powers of influencer marketing, including higher ed. Take these tips back to your institution, or apply them to just about brand. 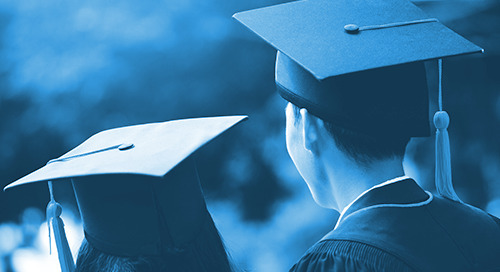 Why comprehensive social monitoring and listening is important for higher education institutions, including exactly what they can get out of it. 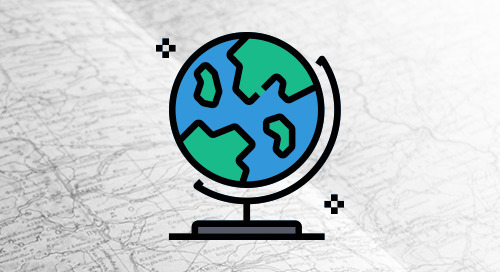 Where in the world is TrendKite? TrendKite's upcoming events schedule! 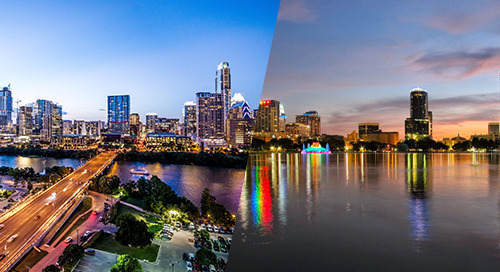 See where you can find us to come say hi in person. 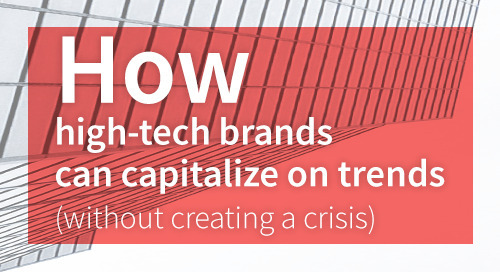 Your high-tech brand can capitalize on trends. Here's what you need to know so you don't accidentally spark a crisis at the same time. 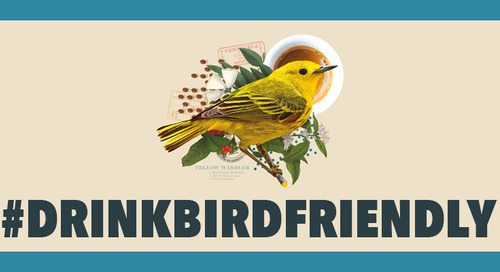 Oliver Russell and the Smithsonian Migratory Bird Center's #DrinkBirdFriendly campaign highlights how coffee can impact birds— and TrendKite is helping them measure the impact of their words. We finally have the data to show the impact we’re having on our bottom line. Start with these 6 strategies and put the ‘E’ in the PESO model at the heart of your team’s digital comms strategy. 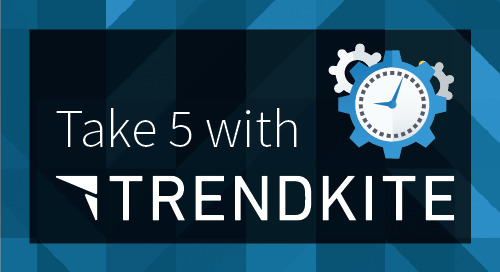 Today marks the next step for TrendKite. 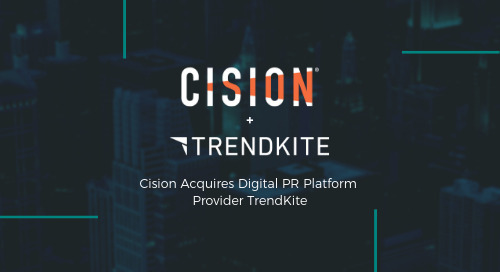 I am extremely excited to announce that TrendKite is being acquired by Cision®. 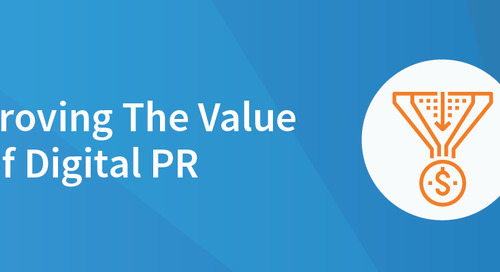 We covered how you can use the digital PR process to help measure your efforts as a communication professional; now here's how to use that same information to prove your value. You'd be amazed at how much credibility a quality report can generate. Here's how to put together regular PR reporting- and other comms reporting- so you can report to your boss like a boss. 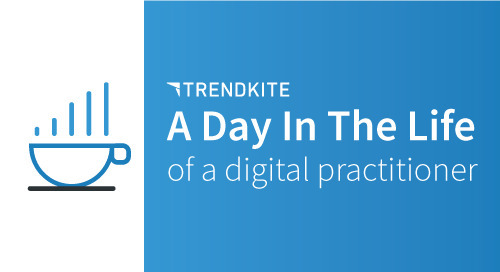 Everything you need to know about digital PR from the elements of the process itself to how it can help you prove your value as a communications professional. Are you measuring what you really should be for PR? 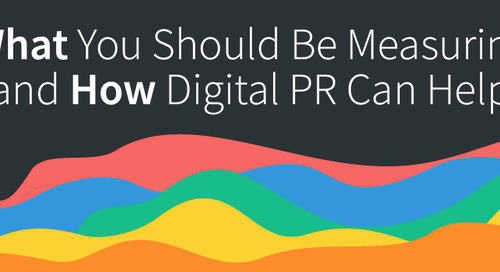 Here's how the digital PR process can help narrow things down and communicate them better. A quick recap of TrendKite's top 10 product releases, announcements, and features for 2018. Everything you need to prepare your brand for a crisis communications situation, from preparation to turning it into a power play when possible.